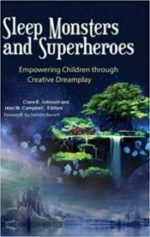 Sleep Monsters and Superheroes: Empowering children through creative dream play. Published 2016 by Praeger in hardcover, edited by Clare Johnson and Jean Campbell. Published in August 2014 by Praeger. I edited this two volume reference set with Kelly Bulkeley. You can order it (or convince your librarian to do so!) on Amazon now. 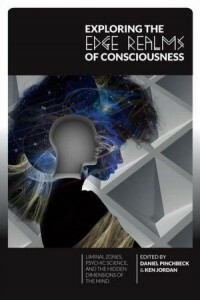 The anthology provides a comprehensive showcase of the theories, research, and direct experience that serve to illuminate how certain people can maintain conscious awareness while dreaming. The text is organized into two sections, covering science, psychology, and education; and religious traditions, creativity, and culture. 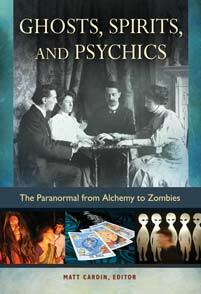 Contributors to this two-volume work include top dream experts across the globe—scholars sharing knowledge gained from deep personal explorations and cutting-edge scientific investigations. Topics covered include the neuroscience of lucid dreaming, clinical uses of lucid dreaming in treating trauma, the secret history of lucid dreaming in English philosophy, and spiritual practices of lucid dreaming in Islam, Buddhism, and shamanic traditions. 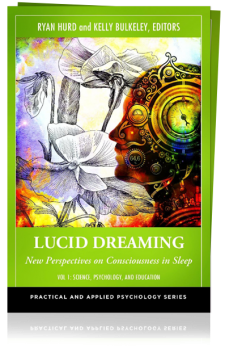 The work also addresses lucid dreaming in movies including The Matrix and literature such as the fiction of J.R.R. Tolkien and explains how modern video gaming enhances lucidity. This 130 page book is published by Hyena Press. 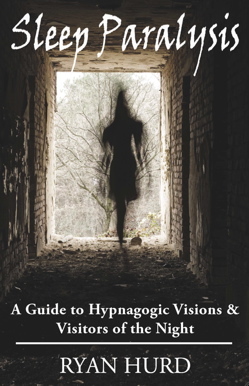 This is the only sleep paralysis book on the market that approaches the topic from a how-to perspective, with the latest research in dream science, anthropology and psychological theory. It’s also available as a Kindle download. —Robert L. Van de Castle, Ph.D., author of Our Dreaming Mind. Exploring the Edge Realms of Consciousness: Liminal zones, psychic science, and the hidden dimension of the mind. My chapter is in good company, as the anthology, published by North Atlantic Books, also includes work by Dean Radin, Russell Targ, Anthony Peake, Robert Waggoner, Alberto Villoldo and Paul Devereux (and many more). 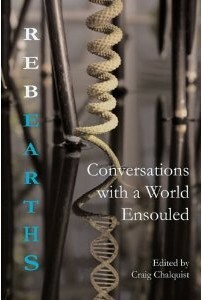 You can find it on Amazon and most major bookstores. 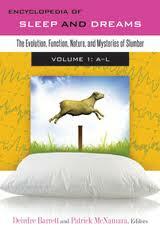 Encyclopedia of Sleep and Dreams: The evolution, function, nature and mysteries of slumber. This two-volume reference edition from Greenwood Press, edited by Deirdre Barrett and Patrick McNamara, contains three of my entries: Isolated sleep paralysis, Lucid nightmares, and Incubus and Succubus. “This fascinating reference covers the major topics concerning dreaming and sleep, based on the latest empirical evidence from sleep research as well as drawn from a broad range of dream-related interdisciplinary contexts, including history and anthropology. —Jan Edl Stein, MFT, director of Holos Institute.